We’re here! And as this is LFGdating’s first ever team trip to Boston, we’re starting our live blog for the weekend from a Logan Airport bar. We like to be classy. Now that we’re in Boston (Austin? 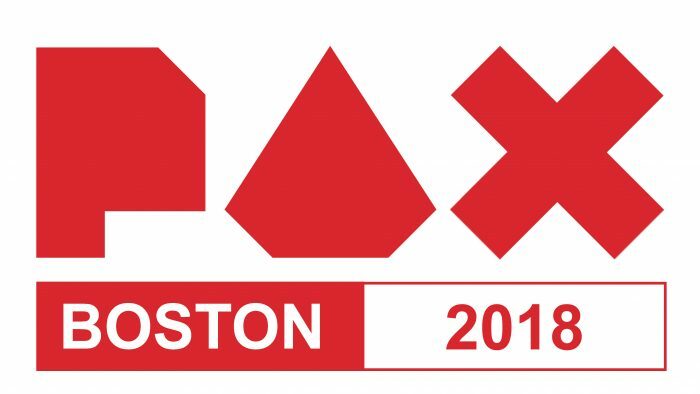 ), Massachusetts, we can’t wait to attend #PAXEast. We’re aiming for the Twitch Townhall at 11 A.M. Then after that? Wherever the inner nerds in us take us. You know that feeling. For any Twitch streamers looking to strike up a conversation about sponsorships, please tweet at us at @LFGdating or head to our sponsorship page. We’re looking forward to hearing from you and maybe even having a drink with you this weekend (if you’re over 21, of course)!